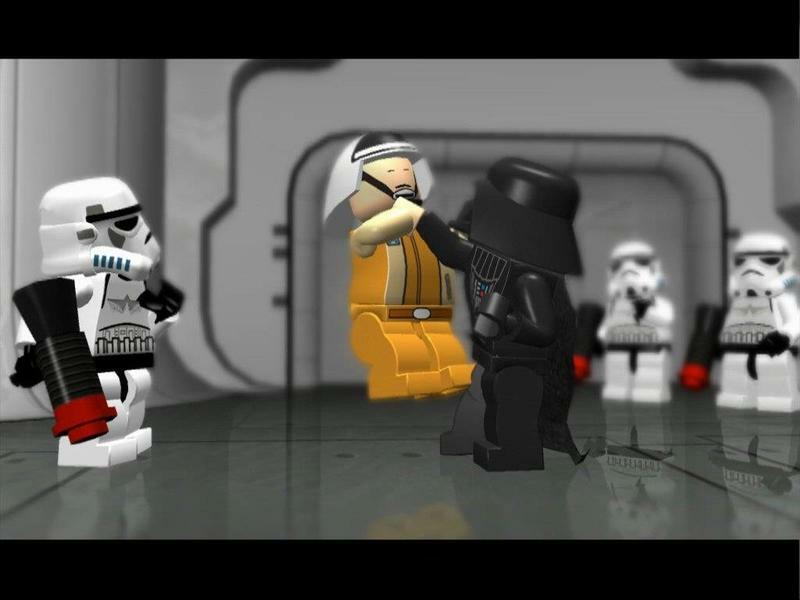 Just in case you thought you were going to be able to forget about Star Wars for five seconds before The Last Jedi hits theaters this December, even Xbox Live’s Games with Gold program is trying to make sure you don’t forget, with this month’s backwards-compatible Xbox 360 titles both hailing from the Star Wars universe. On the Xbox One side of things are Giana Sisters: Twisted Dreams Directors Cut and Lara Croft and the Temple of Osiris, normally priced at $20 and $15 respectively. Giana Sisters is available all month, while Lara Croft will be available starting May 16 through June 15. On the Xbox 360 side of things are Star Wars: The Force Unleashed 2 and LEGO Star Wars: The Complete Saga. Each are regularly $20, but they’ll be part of the Games with Gold program from May 1 through 15 and 16 through 31 respectively. Giana Sisters is a platformer in the style of the classic 2D platformers and could appeal to those reminiscing for those sorts of games, while Lara focuses on the puzzle-solving elements of the series and can make for great cooperative play. 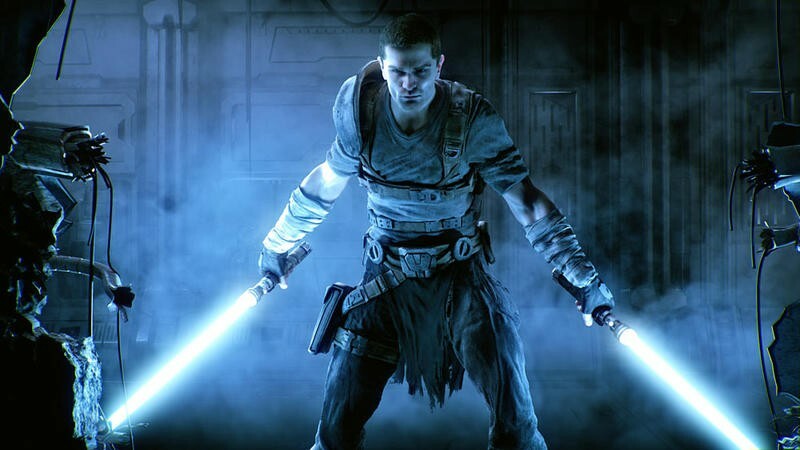 The Force Unleashed II was at one point a canonical Star Wars story and was the second part of the story of Starkiller and his quest to destroy Darth Vader following a betrayal. All four titles are playable on Xbox One, while only the two Star Wars titles are playable on Xbox 360.